Curtis has been working in the industry since a young age, he first started on a BBC period drama ‘Ruby in the smoke’ at the age of just 15. However, Curtis only really began to focus on his career in film when he decided to attend university to do a film production degree at the age of 25. 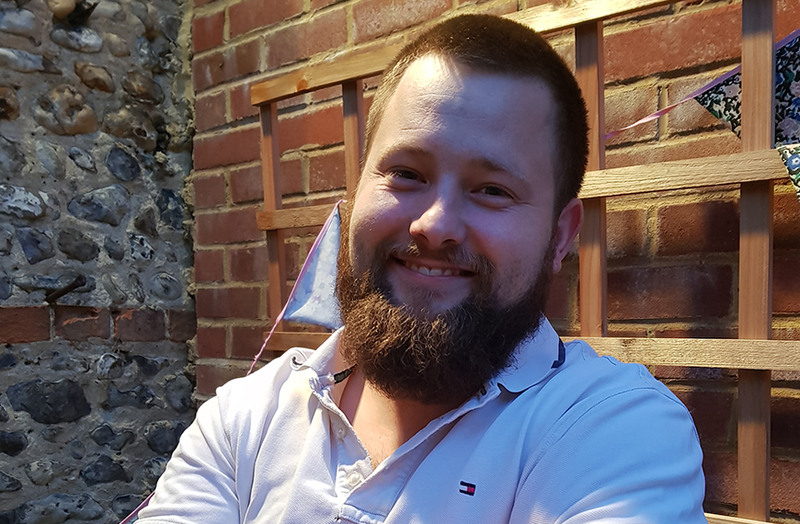 Curtis has a great deal of passion for the industry and really enjoys learning, he is known for helping out where he can and always trying to broaden his knowledgebase to understand how and why things are done in certain ways.